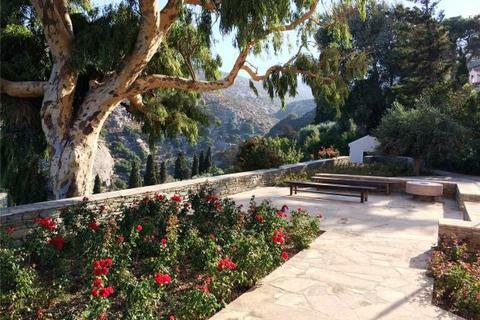 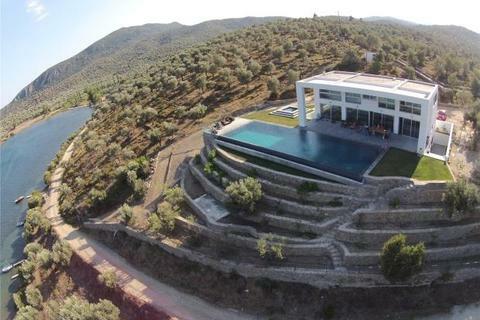 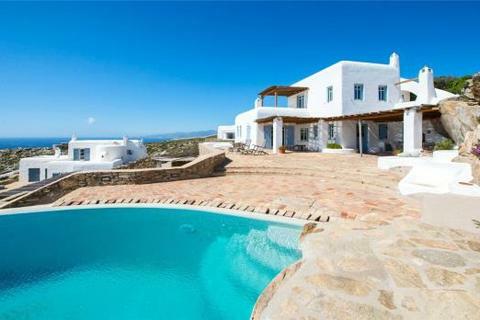 The Linamia Estate is a totally unique property which offers unparalleled levels of seclusion and privacy. 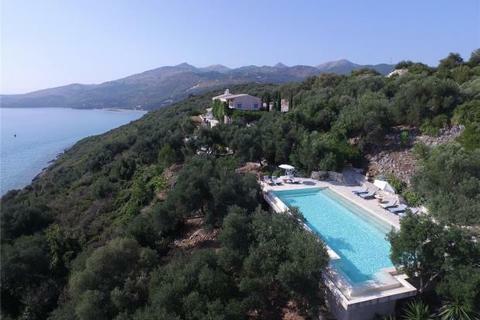 Located on the northern tip of the fabled north east coast of Corfu the property sits in an elevated position just above the shore line. 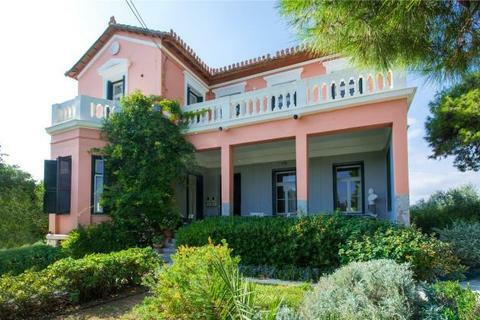 Traditional neoclassical historic Mansion, built in 1910, in the typical Andriot architecture of the era, characterised as listed and recently renovated. 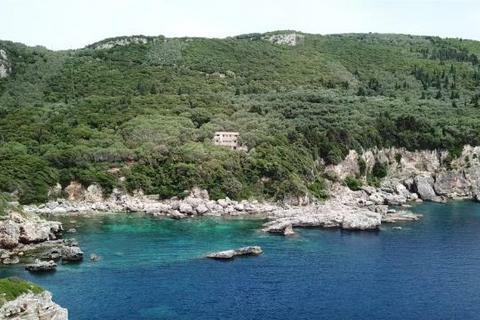 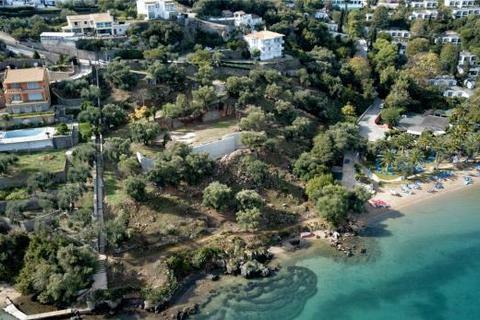 An incredible investment opportunity for a truly unique water front property, located close to Liapades, across the bay from Paleocastrita, on the west coast of Corfu. 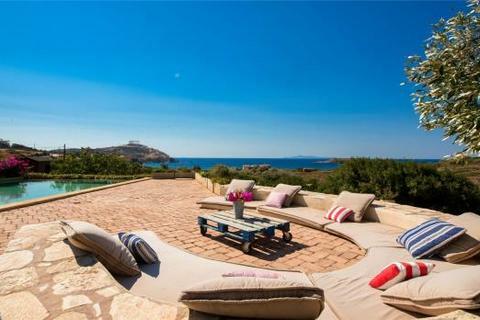 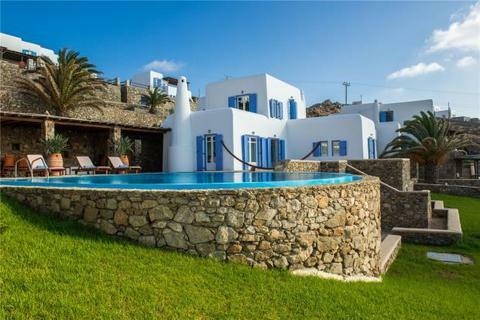 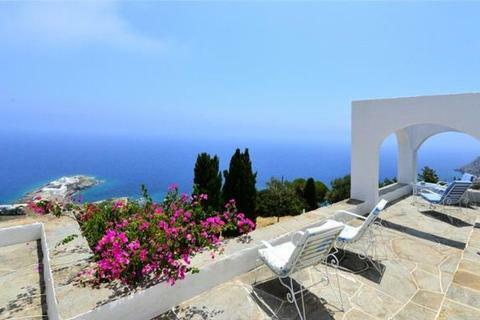 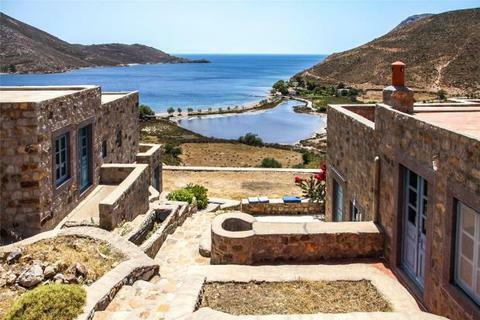 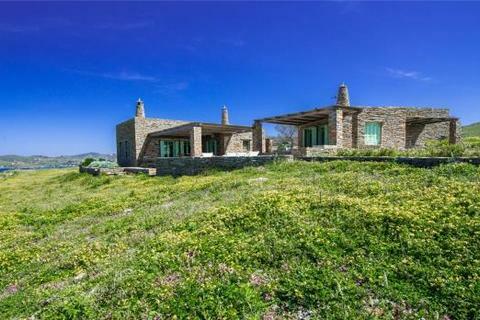 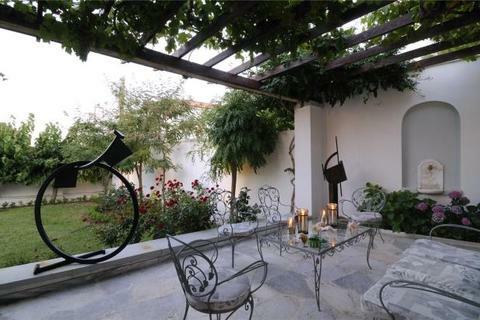 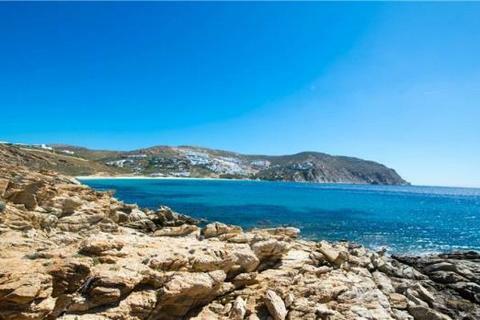 A large and stylish villa located on a hill overlooking the old port with 180 degree panoramic views to the islands of Syros, Tinos, Delos and Paros. 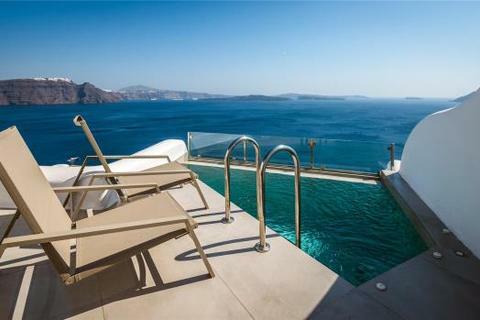 This property can return a gross yield from rental income in excess of 10% yearly.